Please come see the beautiful chair I created for the Charity Auction! Please join us at our “CHAIR-ity” event benefiting The Center For Family Justice featuring custom designed chairs by local designers and artists. 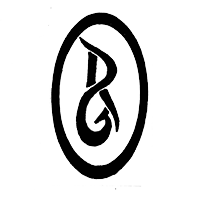 The chairs will be presented in a silent auction and all proceeds from chair sales will benefit FJC. 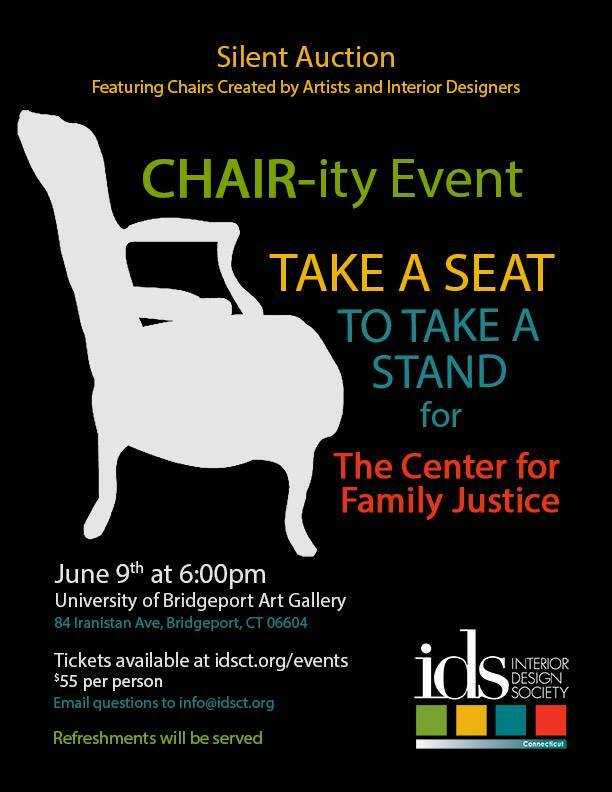 IDS Connecticut supports the Center For Family Justice and we are excited to present this CHAIR-ity” event. Please join us for an evening event for this very worthy cause.